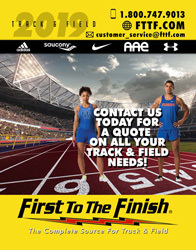 Versatile Whizzer Cleaner and Disinfectant works well on hard, nonporous surfaces in homes, schools, locker rooms, camps, fitness centers, salons, daycare centers and hospitals. Kills HIV-1, Hepatitis B and C, Herpes Simplex virus types 1 and 2, Norwalk virus, SARS and other viruses. Kills strep, staph (including MRSA) and fungus germs on contact. Prevents the spread of boils and athlete’s foot. 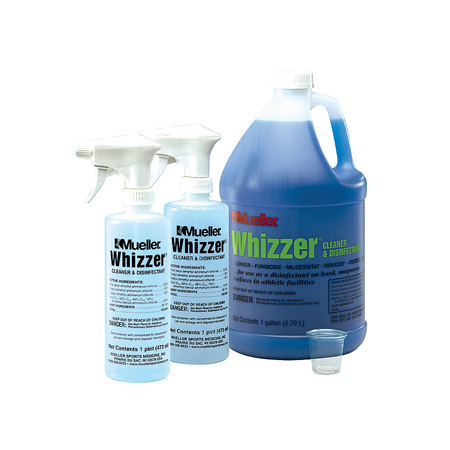 Whizzer Cleaner and Disinfectant works as a cleaner, fungicide, mildewstat, virucide and deodorizer. Mix one oz. to a gal. of water for full strength disinfectant (one gal. of concentrate equals 128 gal. of disinfectant!). Comes with 2 free sprayers.